Congratulations on being accepted into the Level I Metabolic Efficiency Training Specialist Certification! Below you will find some preliminary information regarding the certification course curriculum as well as the registration button. Please register and purchase the course (see below) so you can begin the certification. Register for and purchase the Level I METS Certification Course. 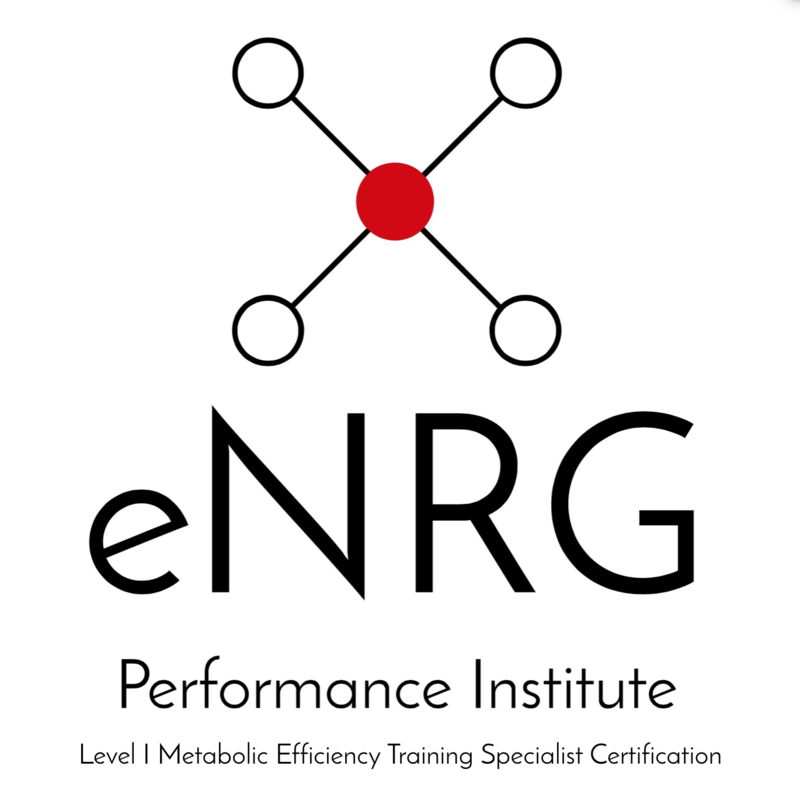 Bob Seebohar, MS, RDN, CSSD, CSCS, METS II is the owner of eNRG Performance and Co-Founder of Birota Foods. He is a Registered/Sport Dietitian, Exercise Physiologist, Strength and Conditioning Specialist, and Endurance Coach who loves teaching complex material in a simple and sustainable manner. Read more about Bob at www.enrgperformance.com or www.birotafoods.com. I learned valuable methods to enhance my approach for working with elite athletes who are trying to optimize their training and nutrition regimens for specific outcomes. I primarily work in hockey and have brought NHL athletes to Bob for assessment and definitely valued these consults to the point where I want to offer this type of assessment to the entire team. Learning how to create power plates with intentional recipes and ingredients is a skill we must continue to perfect but also translate to each athlete so they can build their optimal individual plate since metabolically, one size does not apply to all. I highly recommend. Knowledge and experience are key to competency.